Beauty & Personal Care Shavers Do You Use Shaving Cream With Electric Razors? However, if you are not familiar with these razors you might be unsure about some of the techniques. Most individuals enjoy shaving in the traditional manner, because they can use shaving cream and obtain a much closer shave. You might be surprised to learn that there are some electric shavers on the market that can be used with shaving cream, water, and other products. Unfortunately, not all electric razors are designed to be compatible with shaving cream or other skincare products, so you will have to check the manufacturer’s instructions beforehand. 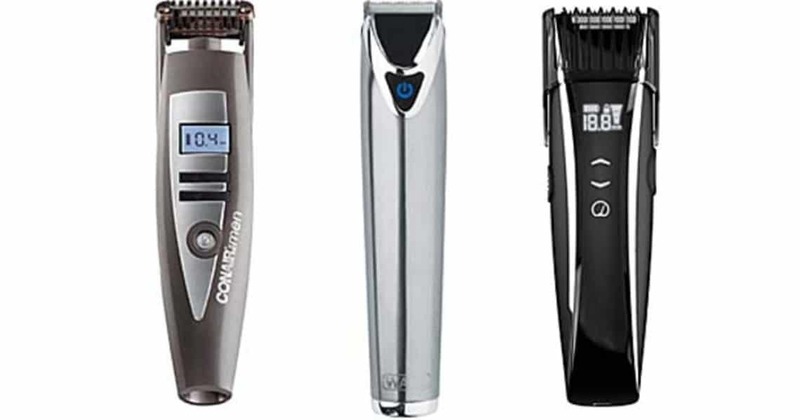 So, if you are thinking about switching to an electric razor or trying one out for the first time below you will learn some helpful information that will help you along the way. Can you use shaving cream with electric razors? The answer is yes! You will be surprised at how many people every go without changing their blades on their razor. It is extremely important to make sure that you stay on top of your blades, otherwise dull blades can lead to diminishing results and razor burn over time. Not every razor out there is created equal, so you will need to read the manufacturer’s instructions to see what the recommended time length for blade changing is. Most of time, the manufacturers will recommend changing the blades after a year’s use. It is usually pretty easy to tell when the blades need changed, because the razor will stop performing like it has before. For instance, you might notice tugging and pulling at the hair rather than cutting it. This can sometimes be painful and cash razor burn or ingrown hairs. 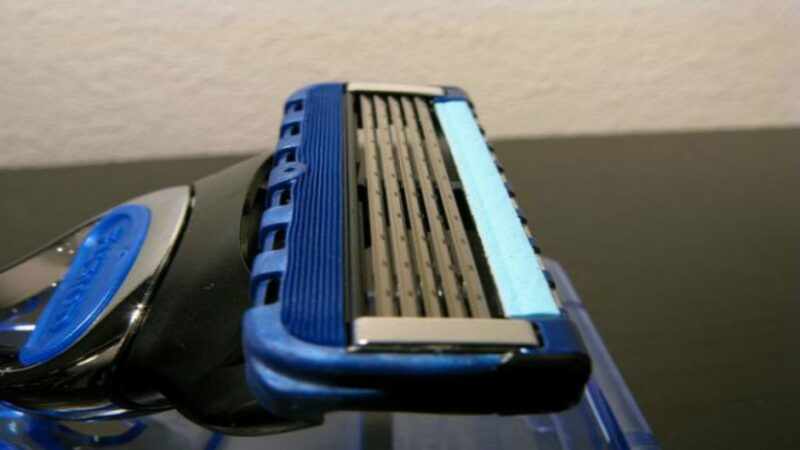 However, keep in mind that some new razors have lifetime blades, and some razors have blades that sharpen themselves. If you want to get the best results out of your electric razor and ensure that it lasts as long as possible, you are going to need to clean it properly. You should always clean your razor after every use. Once again, not every razor is the same, so different razors might require different techniques and methods for cleaning. Lubricating the razor is also another important maintenance step that you will have to stay on top of. Your razor will probably come with a small bottle of lubricant when you first purchase it, but you can always buy extra is you need to. Knowing the type of razor that you have and how it is intended to be use is imperative to achieving a safe shave along with the best results. An electric shaver works much better on a dry face, so it is best to shave first thing in the morning before you hop in the shower. However, there are some razors known as wet razors that can actually be used in the shower and on a wet face. There is a reason that most men shave their face everyday. Electric razors work so much better on shorter hair. 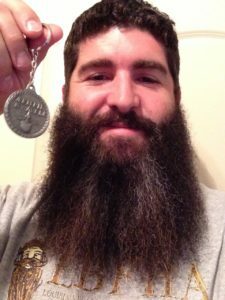 It can be quite a challenge and painful to try to trim through a whole beard with an electric razor. This doesn’t mean that you necessarily have to shave everyday. But if you can shave almost everyday or at least every other day you are going to find your shaving experience so much more enjoyable. Not every electric shaver is for everyone. There are lots of different styles and designs available for purchase. If you purchase a razor it is best to try it out for at least a month or so before you just give up on it. If you find out that you don’t like it, then that’s fine there are tons of different models that you can choose from. 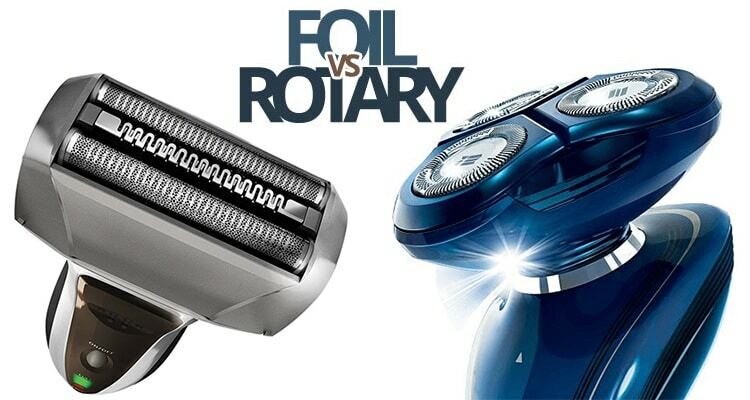 If you have tried a rotary razor and didn’t like it, you should probably switch to a foil shaver next, because it works in a completely different manner. 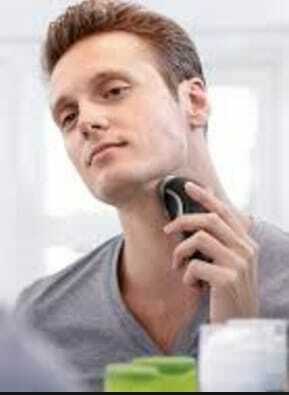 Applying a moisturizer or aftershave product after you have finished shaving can do a long way. These products can protect the skin and hydrate it. There are even some aftershave products that are designed to slow hair growth, so you can have longer last smooth face. There are also lost of these products available and you might need to try several different ones, until you find the one that suits your needs best. 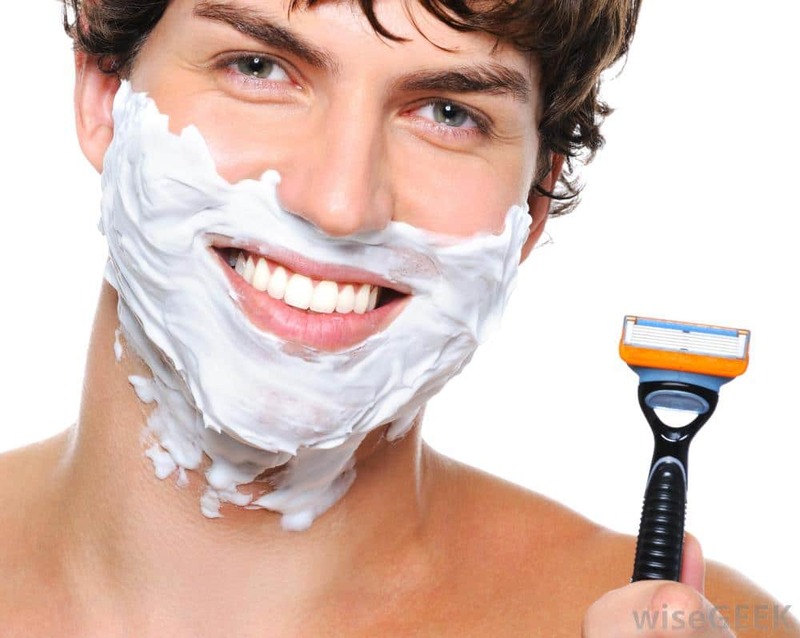 Many men like the idea of not needing to use shaving cream, with electric razors. Applying shaving creams or gels can be very messy, plus it takes extra effort for cleanup. You also have those men that refuse to take the dry shave route, because they fear skin irritation. Well, there is a solution out there that rarely gets attention and that is pre-shave lotion. These products are designed to soften and condition skin, preparing it for the shave. Shaving can be detrimental to the skin, even though it is a necessity. The best way to protect your skin from razor bumps, nicks, and drying out is with pre-shave lotions. There are innumerable brands available on the market, so you will need to choose one very carefully. Always, consider your skin type, since many of these skincare products contain hard ingredients. When applying a pre-shave lotion, you want to make sure to cover the entire face and neck completely. You can begin shaving immediately after application, since the lotion will penetrate and precondition the skin almost instantaneously. The main purpose of the pre-shave lotion is to precondition to ensure a closer, smoother shave. 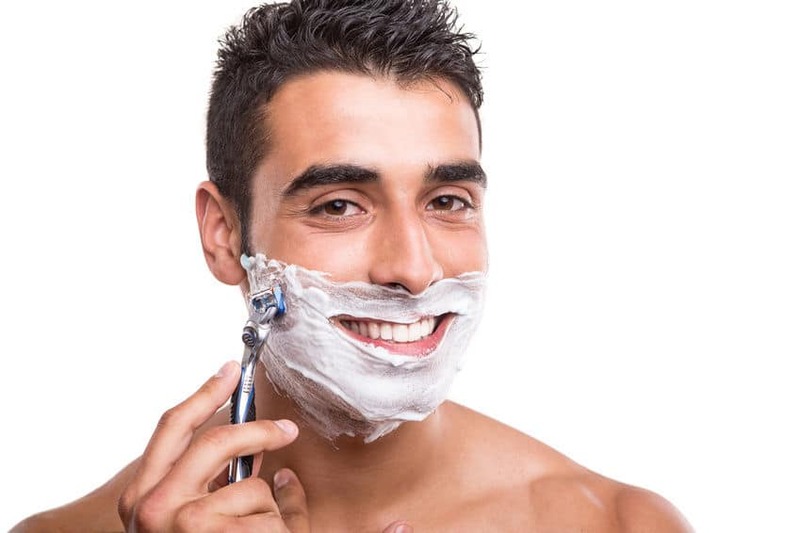 Many men find that using this product allows them to skip a day of shaving, but this is not always the case, especially for those that exhibit faster hair growth. Also, remember to find a good shaving cream for electric razors! You’ll be glad you did.